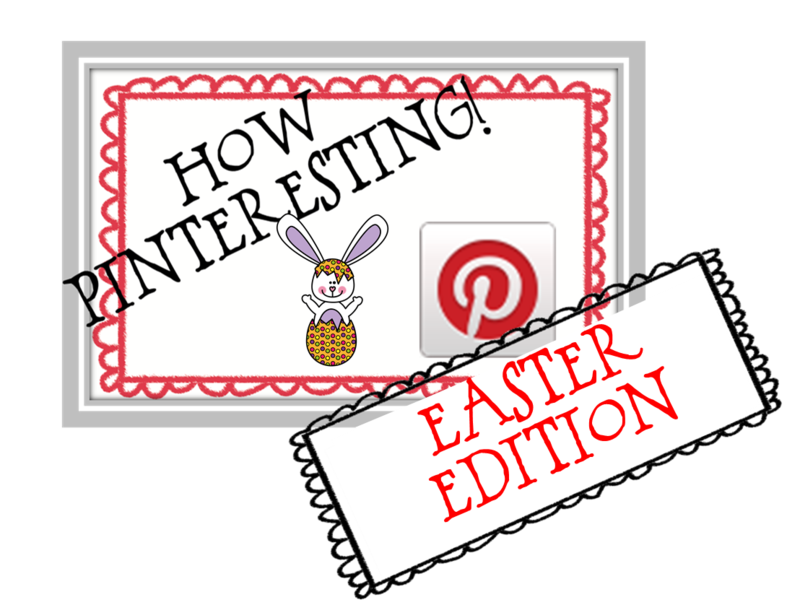 Well with Easter just around the corner it would be very remiss of me to not have a How Pinteresting Easter edition. This was actually a little more difficult than what you think, there are sooooo many great pins out there about Easter. Great activity for number recognition, you could also adapt this idea for just about any concept, number facts, time, fractions, sight words, blends it really is endless. An easy and cute craft for the kiddos to do at school or home. This is such a fun game to play with the kiddos, not sure if I would let them get all the chocolate though! Well I hope you have found some fun easy things to do for Easter in your classroom, can't wait for the Easter Bunny to visit my classroom! PS Thanks to Mel @ From the Pond for the cute Easter Bunny in my How Pinteresting badge. 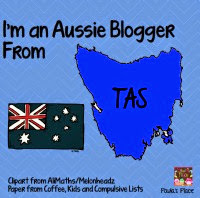 It is part of her Graphics Club.